S20R Strap-On Adventure Tankbag from Oxford. 420D Ripstop Nylon material for abrasion resistance. Waterproof liner included. 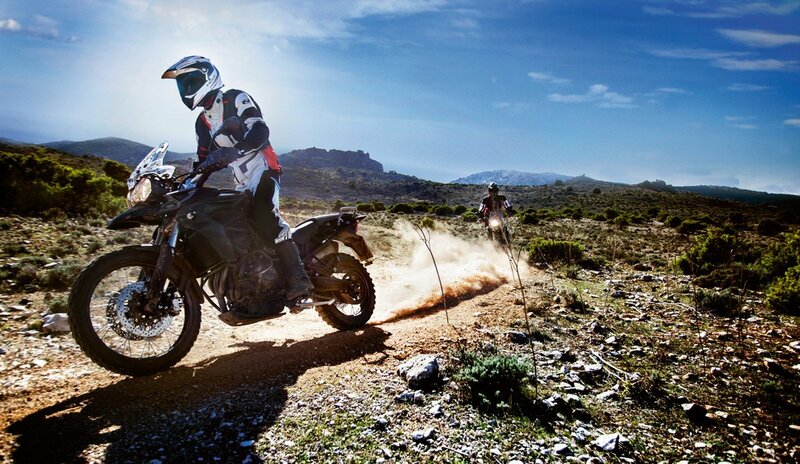 Designed specifically for adventure-style bikes. Includes map & Satnav holder. 20 litre capacity. Q30R Quick Release Adventure Tankbag from Oxford. 420D Ripstop Nylon material for abrasion resistance. Waterproof liner included. Features Oxford's innovative quick release system for easy attachment. Designed specifically for adventure-style bikes. Included map & Satnav holder. Comes in variety of colourways. 20 litre capacity. Q30R Quick Release Tankbag from Oxford. 420D Ripstop Nylon material for abrasion resistance. Waterproof liner included. Features Oxford's innovative quick release system for easy attachment. Suited to modern sports bikes & riders. Included map & Satnav holder. Comes in variety of colourways. 30 litre capacity. S30R Strap-On Tankbag from Oxford. 420D Ripstop Nylon material for abrasion resistance. Waterproof liner included. Suited to modern sports bikes & riders. Includes map & Satnav holder. 30 litre capacity. The ideal tankbag for all your vital kit: This S20R Lifetime tank bag is 20 litres making it large enough to carry all your vital gear. The material is Ripstop Nylon meaning it is extremely hardwearing and resistant to tears. The liner is waterproof and the zips are water-resistant so that this tank bag can be used whatever the weather. The carry handles and straps as well as the easy-grab pullers make for easy use even when wearing gloves. Included map and Satnav holder.